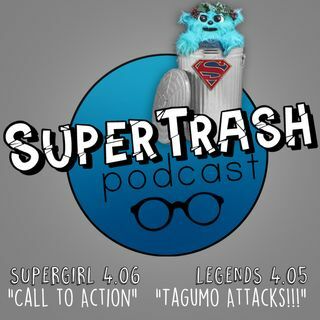 Explicit Supertrash: “Call to Action”/ “Taguma Attacks!!!" Thanks! We will definitely check that out!